Thank you to everyone who came to see us at the 12th Europe – Ukraine Forum. Substantial and professional talks create the foundation for reaching timeless goals. Especially, when partners are thinking on multiple levels. 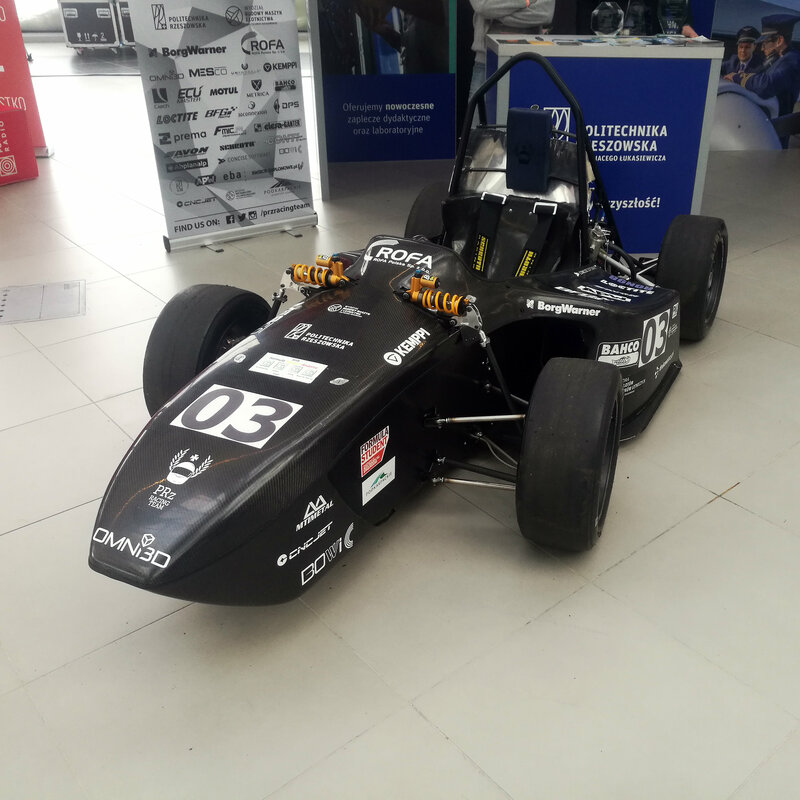 The photo shows a project by students at the Rzeszów University of Technology – passion pays off.